From the beginning, Dino’s & Santino’s has been all about family. Dino opened the original Dino’s on the corner of California and Fillmore in 1988. The story of Dino’s connection to family took an incredible turn in 2011 when Dino’s son Santino was born. 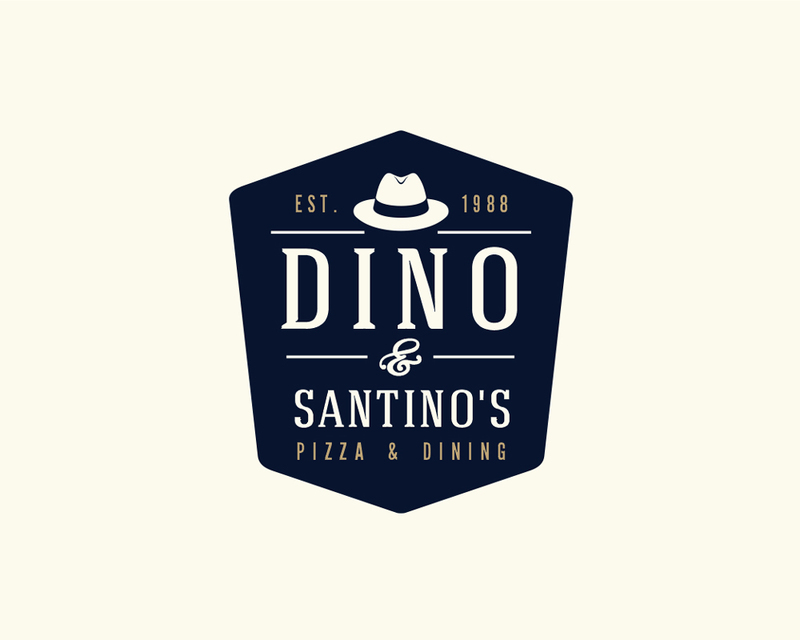 The little guy became a big part of the restaurant from the moment he first came into the world, and for that reason, the restaurant evolved into Dino’s & Santino’s in 2013.